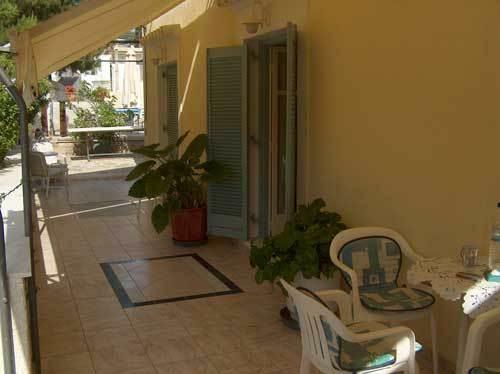 Villa Margarita is a traditional building in a quiet and tasteful environment. 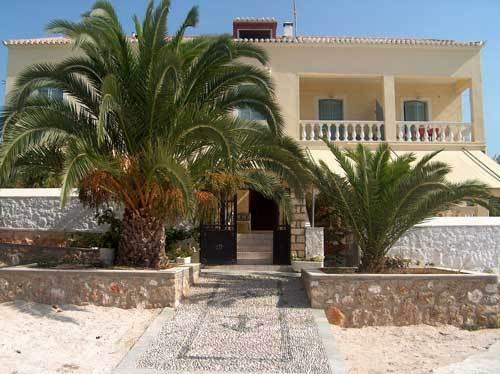 It’s located in the city centre, near the Spetses Museum “Chatzigianni Mexi” and is 300m away from the central beach Agios Mamas. 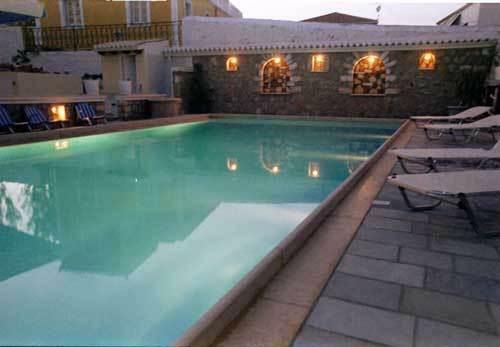 Villa Margarita is a two-storied building newly renovated and offers 7 one-room-studios and 10 rooms. 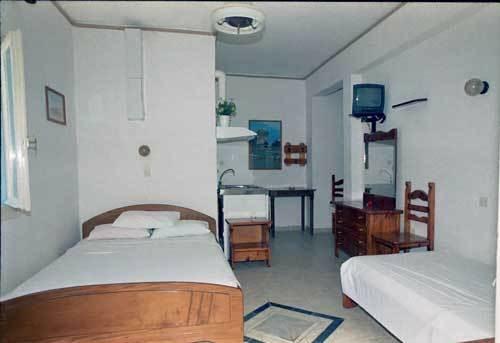 All Studios and rooms are equipped with TV, refrigerator, A/C, and hair-dryer. The studios have also a cooking corner. 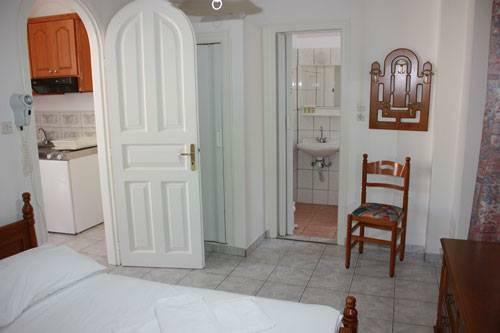 Late Cancellation or no-show: In case of late cancellation you will be charged 50% of the total price and in case of a no-show you will be charged 100%.